Once we find an appointment within 1-2 weeks, we book it for you! Can't make your appointment? Don't worry, 1 free reschedule is included with every DMV Express appointment purchase! Please Note: We are unable to accommodate specific day, time, or location preferences because the last-minute appointment slots we find are unpredictable. Our system is designed to book the first appointment found within a 2-week window and within 25 miles of your zip code, and that is the reason we are able to offer our 2-week appointment guarantee. ★★★★★ Vincent L, Los Angeles: "I went from dreading the long lines to saying wow! What an experience! Thanks YoGov and thanks even more to Marghie who was courteous, efficient and speedy! 10 stars if I could rate them higher!" 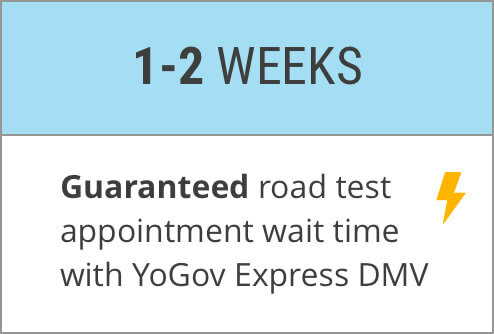 What is the YoGov Express Road Test Appointment Service? Our team looks for appointments that open up for the next 1-2 weeks on your behalf so you don't have to wait 3-4 weeks for an appointment. When we find something near term in your location, we book it for you and email you the details! How does the Express Road Test Appointment Service work? Our team monitors the road test booking system for appointment cancellations and last-minute openings within 2 weeks from your purchase (3 weeks in high demand areas) to find the earliest possible appointment for you. The availability of appointment slots can vary based on the week and location. We can often book you for an Express Appointment within 3-5 days of your request, but it can occasionally take 5-7 days to find you an appointment. 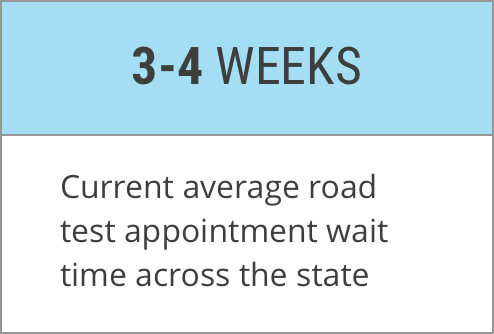 Since cancellations and last-minute openings can vary across DMVs, we cannot predict exactly how long it will take to find your appointment. 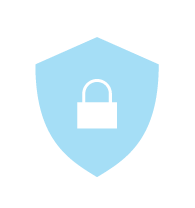 We appreciate your patience while we look, and rest assured, we're checking throughout the day and night, 7 days a week. What road test sites do you check for Express Appointments? We check the sites closest to your ZIP code. Do let us know if you are willing to travel a little further for your appointment, as it means we're able to book you an appointment even faster! Unfortunately not, because the road test slots we secure are all either cancellations or last-minute openings, and we can't predict which days and times they will be available for. We’ve been around almost 2 years and have booked over 100,000 DMV appointments! Feel free to take a look at our Facebook reviews. Although YoGov is a newer company, we’ve got great people behind us. 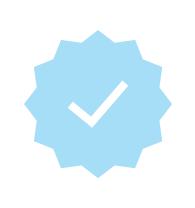 After we send you your appointment confirmation details, you can check on the DMV website to verify you’re all set for your appointment. No, you shouldn't be worried! Express Appointments can sometimes take a week or so to secure, as they are slots that are freed up by cancellations as well as last-minute openings. You will hear from us once we secure one that's within 1-2 weeks of your purchase date - hang tight! Absolutely -- we have a full satisfaction guarantee. If we're unable to find you an appointment within 1-2 weeks from your request, we'll gladly provide you a refund while continuing to try to find you an appointment.